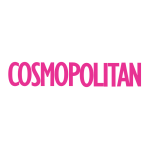 How Much does Ashley Madison Cost? Ashley Madison is the world leading dating website aimed at people in a relations…yes, they are an affairs site, which means they pretty much promote having an affair. Whilst some may object to their business model, the site boasts 27 million members worldwide, with that sort of reach they can’t be ignored! Founded in 2001 under the infamous headline “life is short, have an affair” by some crazy marketing loon (Noel Biderman) in Canada, Ashley Madison has gone on to become the go to place if you are into that sort of thing, which by the sounds of it, a few people are! 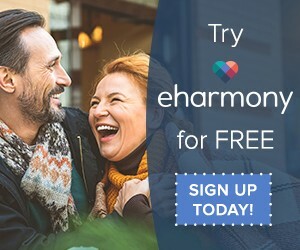 Before we delve any deeper, for those of you wanting a ‘normal’ online dating site, we recommend taking a look at our eHarmony discounts page, for the best prices on our favourite dating site! How Much is an Ashley Madison Membership? 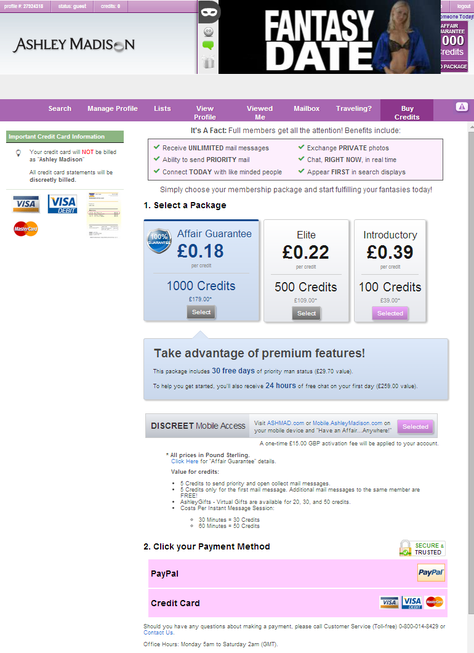 Ashley Madison works differently to other dating sites in that the membership is billed by credits, not a monthly fee. You can purchase 100, 500 or 1000 credits and each ‘action’ on the Ashley Madison site requires a different number of credits; I’ve outlined the cost of each membership package below and also noted how much each action costs. NOTE: Below charges are for men, women, you can join for free! Note: If you take the ‘affair guarantee’ membership, you will also receive 30 days free Priority Man status (see below for definition) and also your first 24 hours will include free, unlimited chat. As you can see above, credits pretty much determine your activity on the site, I’ve listed below how much each action costs in credits, so you can gauge how much to purchase. As you’ll read, Ashley Madison is one of the more expensive dating sites and you can quickly go through a number of credits by contacting a few females. *Note – if a female contacts you (the man) first, then this is classed as ‘member initiated contact‘ and you will be free to contact them as much as you want without spending your credits. Ashley Madison has a few additional features to help you stand out from the crowd. Priority Man Status. This will enable your profile to be shown in position 3 of all search results and it will also be highlighted to draw more attention on the search pages. This feature costs £0.99p a day. Discreet mobile access. Accessing Ashley Madison on your mobile phone via ASHMAD.com or mobile.ashleymadison.com will mean you can carry your membership wherever you are. This privilege will cost you £15, as a one off fee. Virtual Gifts. You can send private virtual gifts to someone you admire. You can write a note with the gift and they range from 20 credits up to 60 credits. Collect Messages. These are basically emails you receive from females who you haven’t contacted before, you will be charged 5 credits if you open the message. Fully Delete Profile. In order to fully ‘ghost erase’ your profile from the Ashley Madison site, you must pay a fee of £15. This Is obviously another money grabbing scheme. You can also pause and hide your profile for free if this is an option. What Do You Get From Ashley Madison For Free? As stated above, when you sign up t Ashley Madison you are able to send and receive winks & photos, Add members to your favourite lists, you can reply to any member and also perform basic searches in the Ashley Madison database all for free. The paid features are listed in the above table. Having used the site a little, we have come up with a few tips to help you save some of your credits, as Ashley Madison does feel a bit more ‘money grabbing’ than the other sites we have used. Never run out of credits. Always leave at least 6 credits in your account as this will allow you to talk to the members who you already have contact with. Once your account hits 0 credits, you are out of the game. Uncheck the ‘priority email’ option. Ashley Madison ‘helpfully’ checks this box so you get charged extra to send emails marked as ‘priority’! 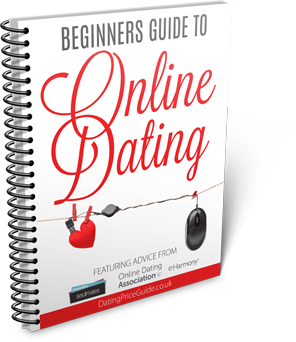 After reading the ins and outs of Ashley Madison you have decided to take the plunge? Below I’ve outlined the signing up process, which is fairly straight forward actually. You also have access to an extended profile where you can fill out what you are into (fetishes, fantasies etc) and what your ideal partner looks like – should be interesting. The basic questions are just about you, so starting out and creating an Ashley Madison profile couldn’t be easier, here is an example of the extended questions that you can answer to attract the right partner. You’re prompted to add a profile picture, apparently profiles with pictures get 13 times more attention, adding a picture could be seen as risky. Ashley Madison offer a picture discretion feature, ‘Private showcase keys’ whereby your showcase photos are hidden until you give a member a special key, giving you an extra sense of security. I guess Ashely Madison is less based on match making so overall will requires less personal details from you. From my experience the site is also very image based, if you like the look of someone, you are going to want to get it on! Simples! Once completed, you can choose to buy some credits and you will be greeted by their payment page. You also have the option of adding the ‘discreet mobile access’ this seems like a scam to get more money from you, give it a miss and download the Ashley Madison Blackbook app, this is kept hidden and you should be safe using it. Below I have added in a section for Ashley Madison discount codes and promotions, if I have been able to dig up a promotional code then it will be listed below for you to use.